Marshalls’ Premier Screed is a high quality, fast-drying product - perfect for time-critical projects where early application of the final finish is required. 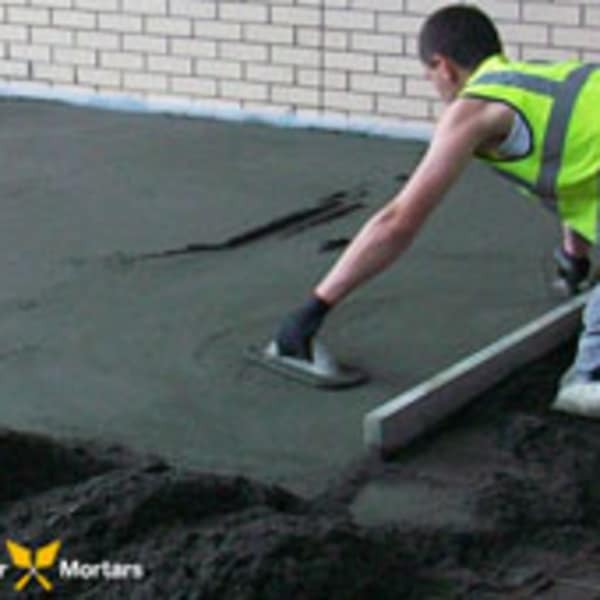 Look to Premier Screed HD for a heavy-duty version, primarily used in industrial and commercial sectors for projects where increased loading or impact may be prevalent. 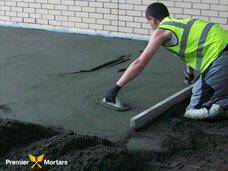 Polypropylene strengthening fibres feature as standard in Premier Screed and Premier Screed HD. 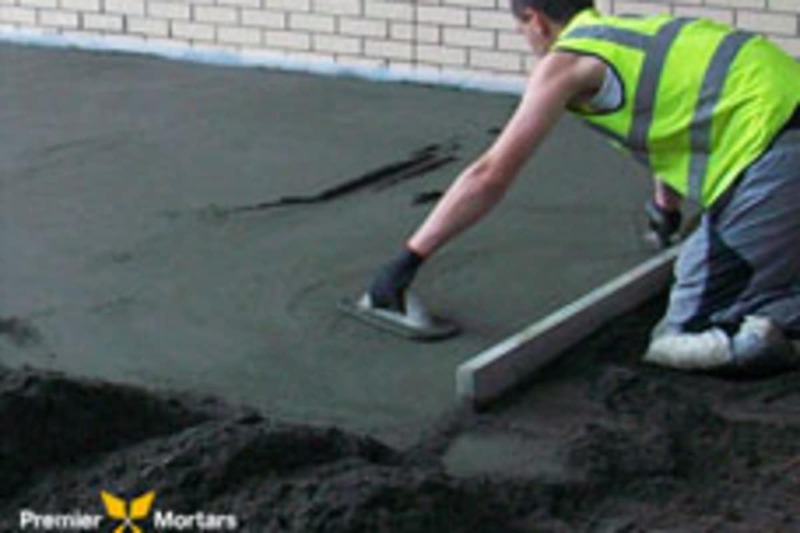 This high performance levelling screed is certified to BS EN 13813 and is CE marked.